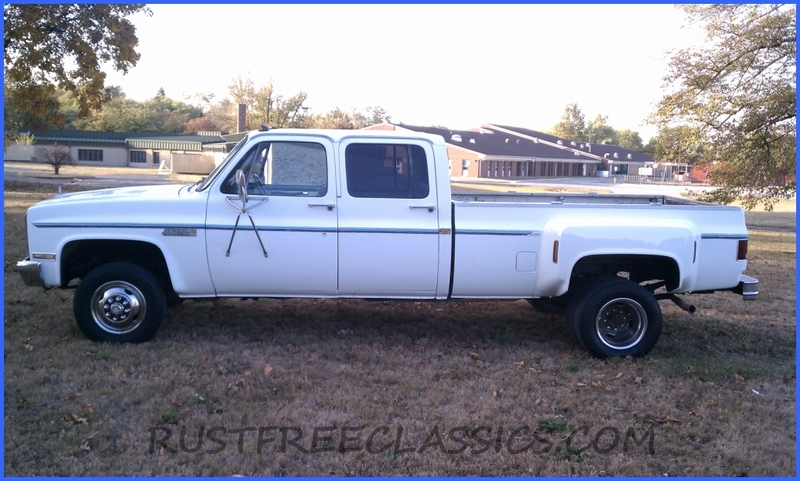 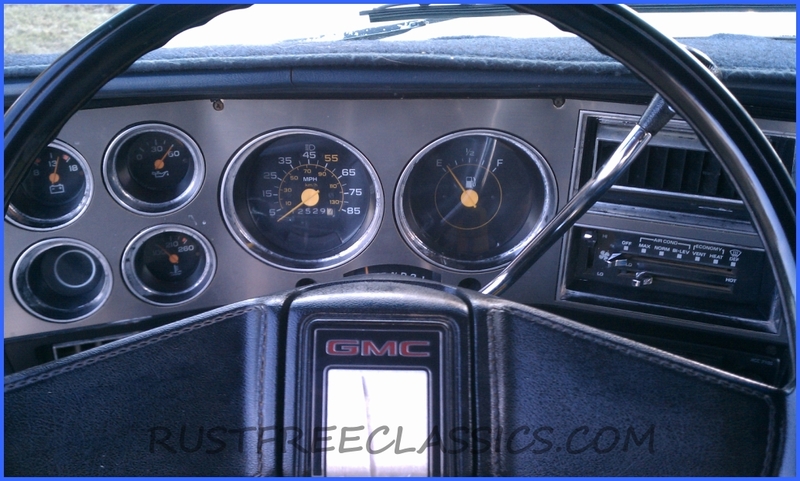 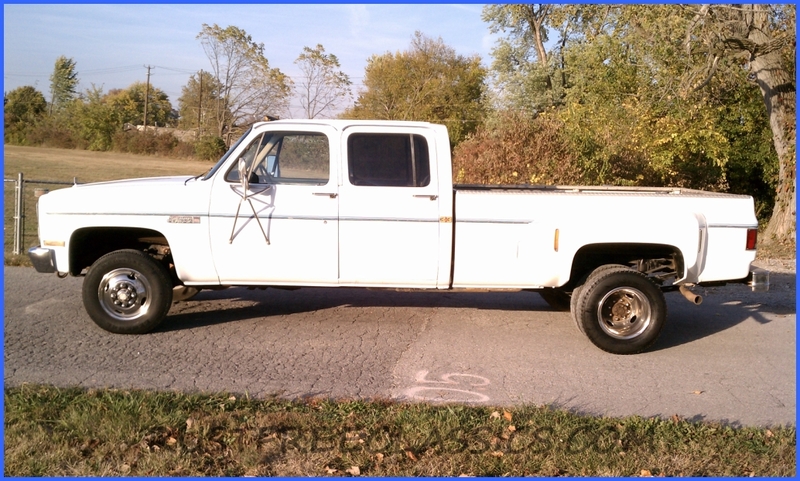 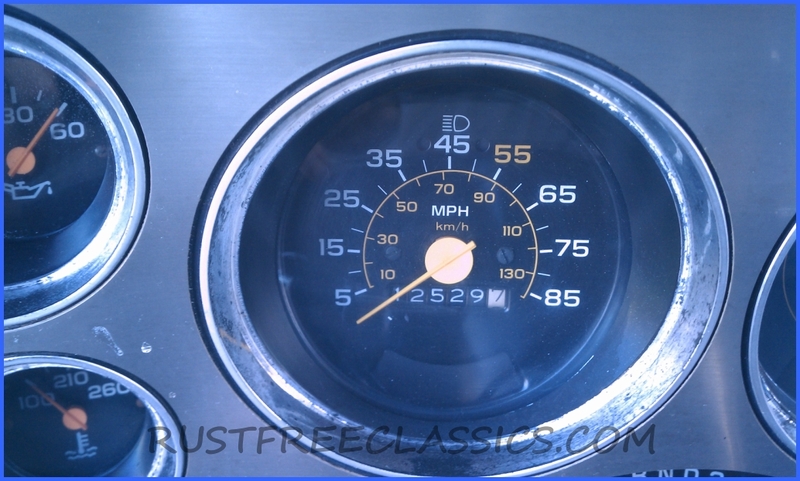 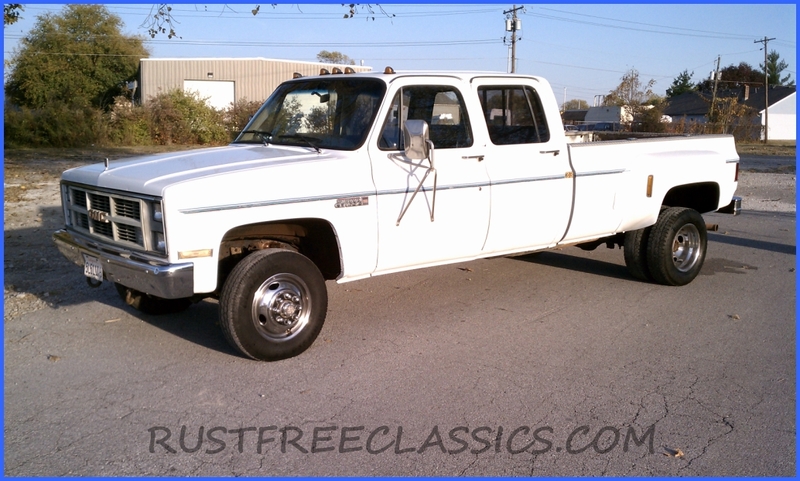 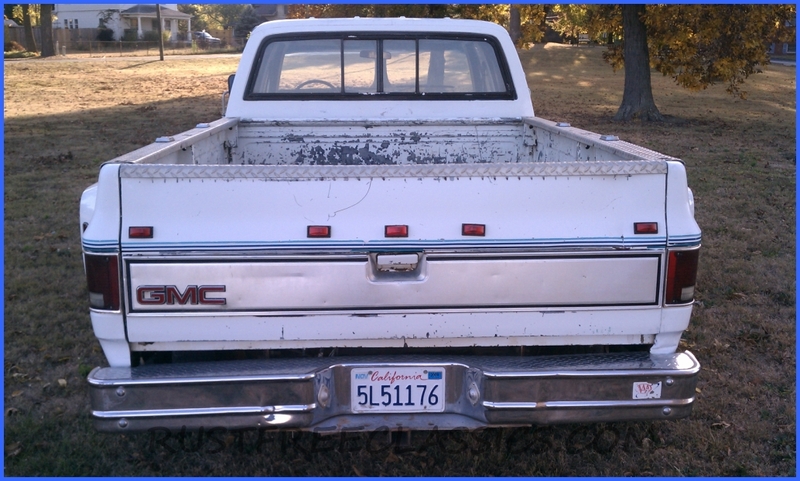 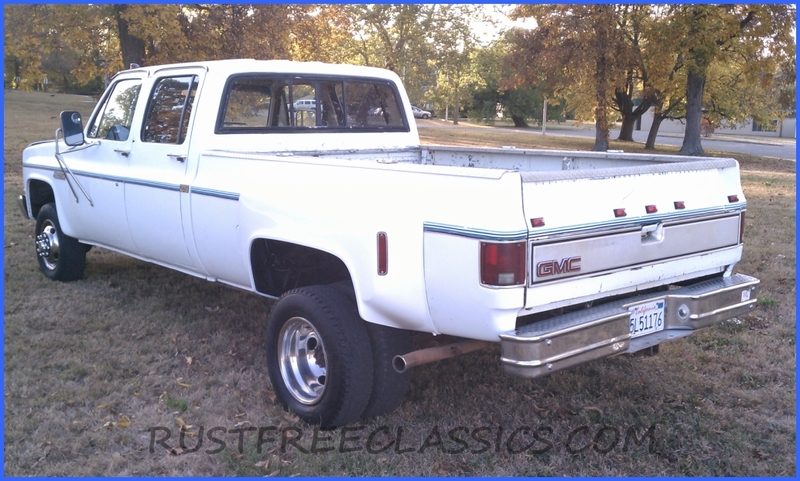 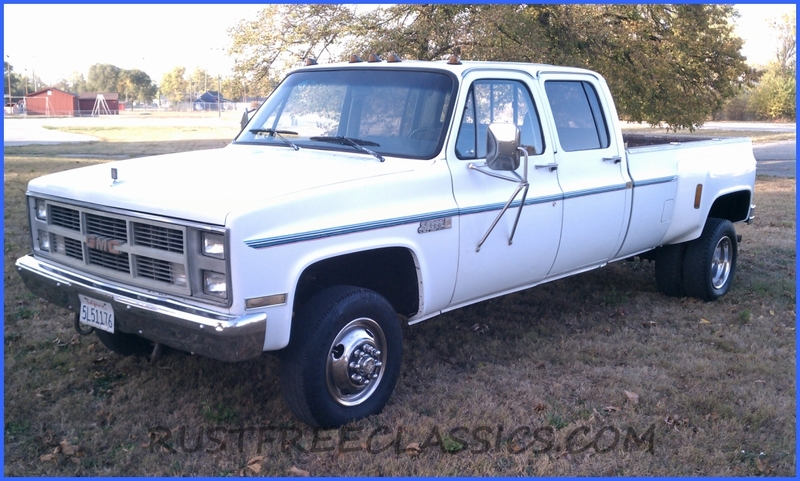 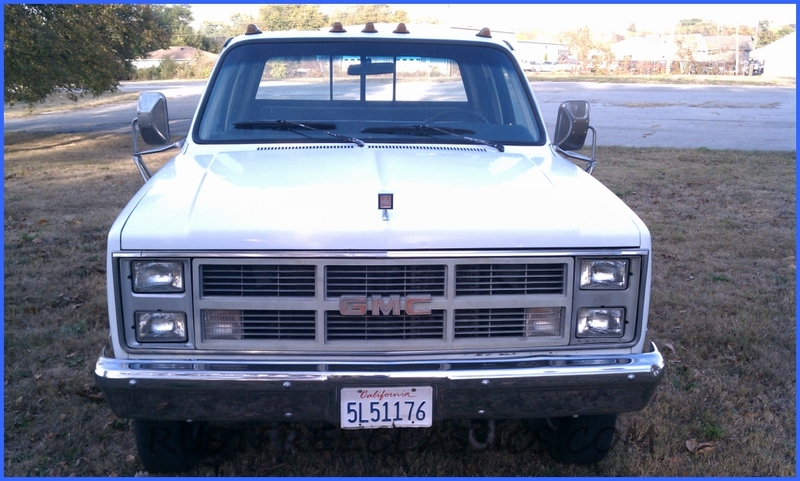 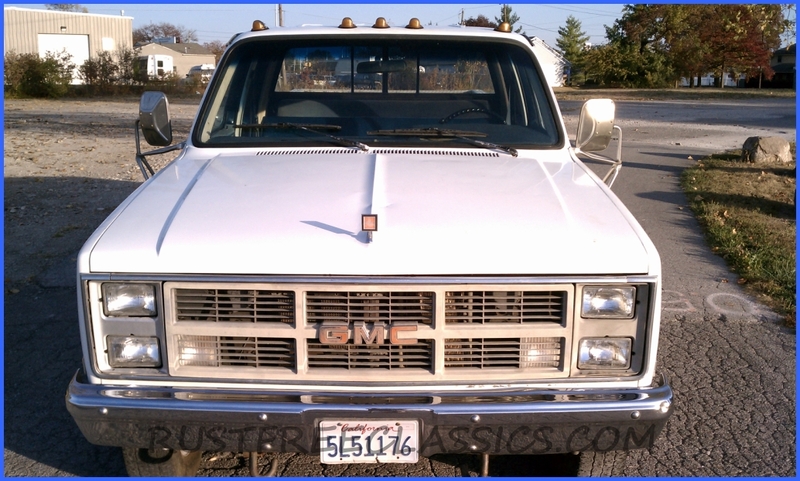 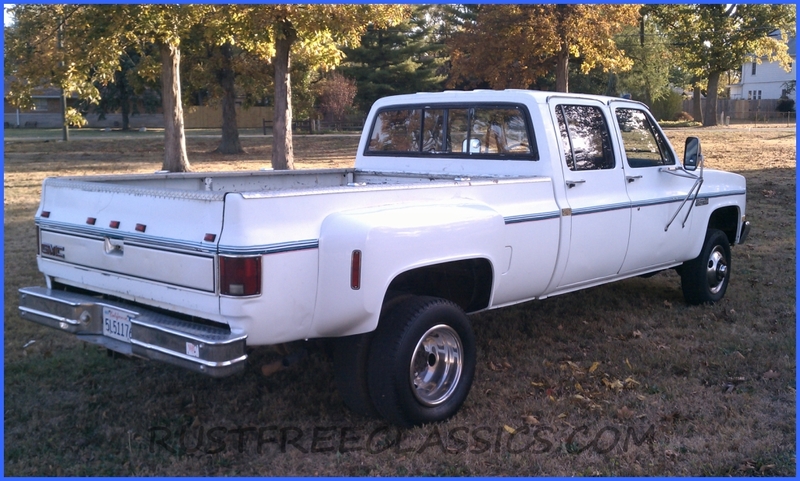 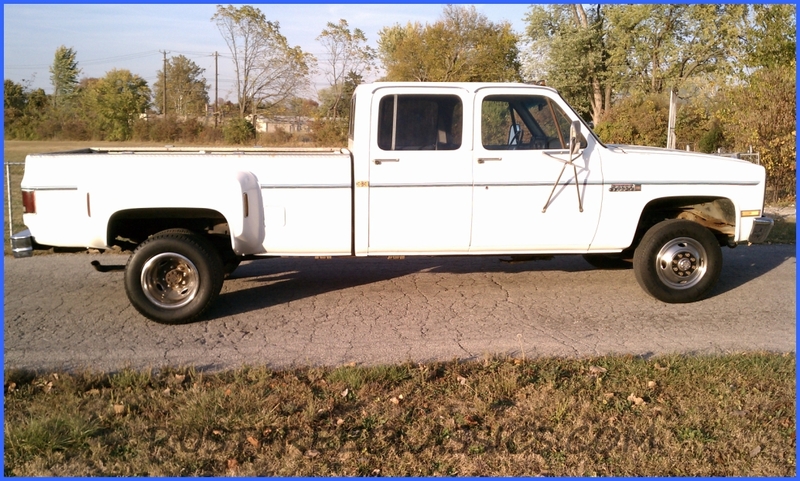 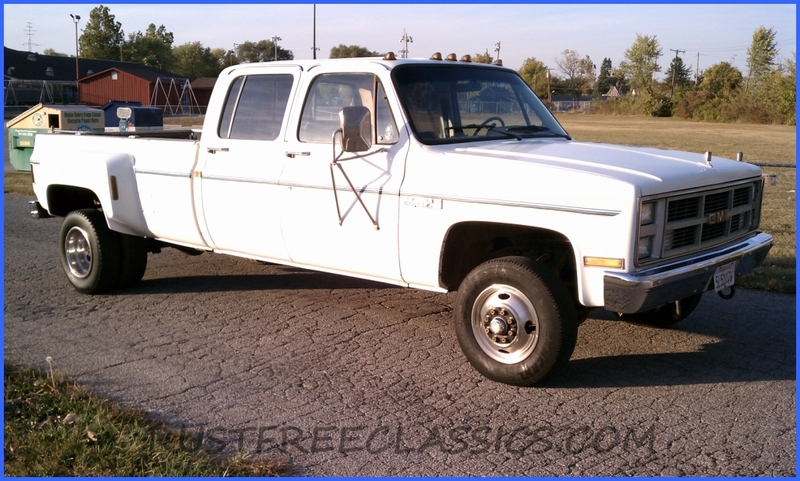 1984 GMC 1 ton, crew-cab dually 4x4, with Top-of-the-line Sierra Classic trim. 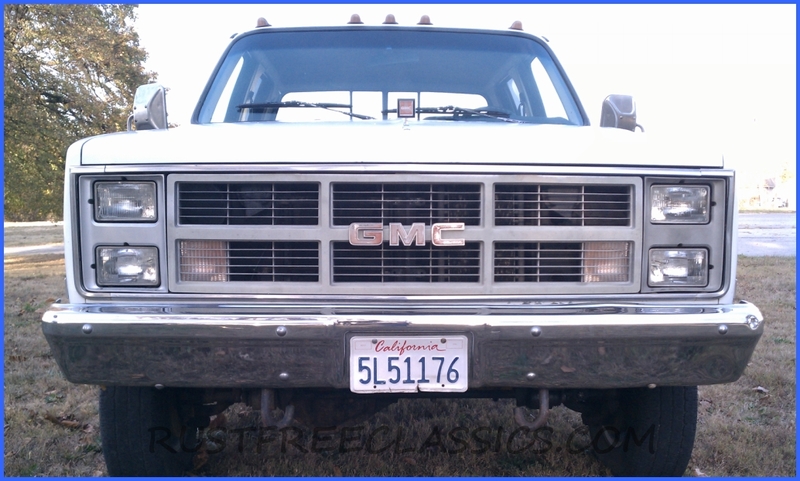 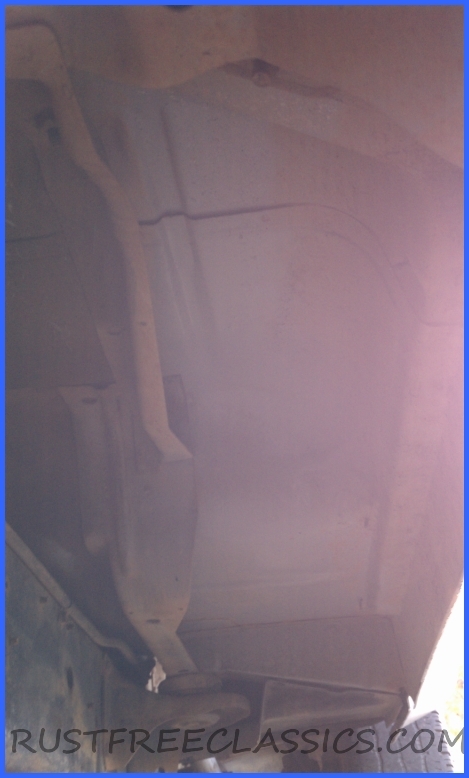 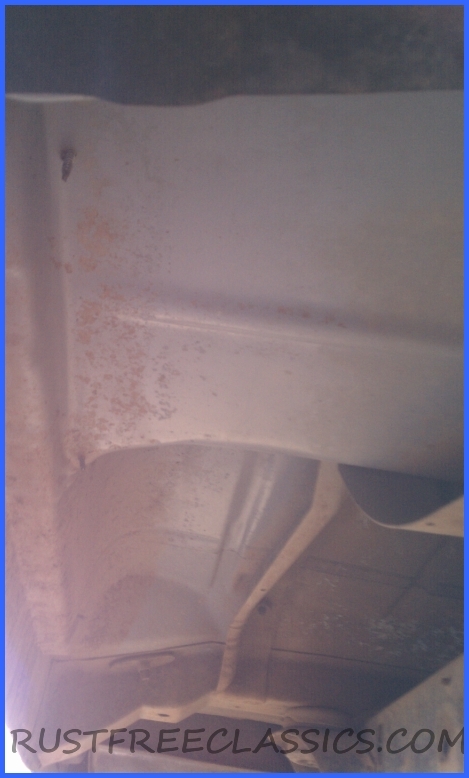 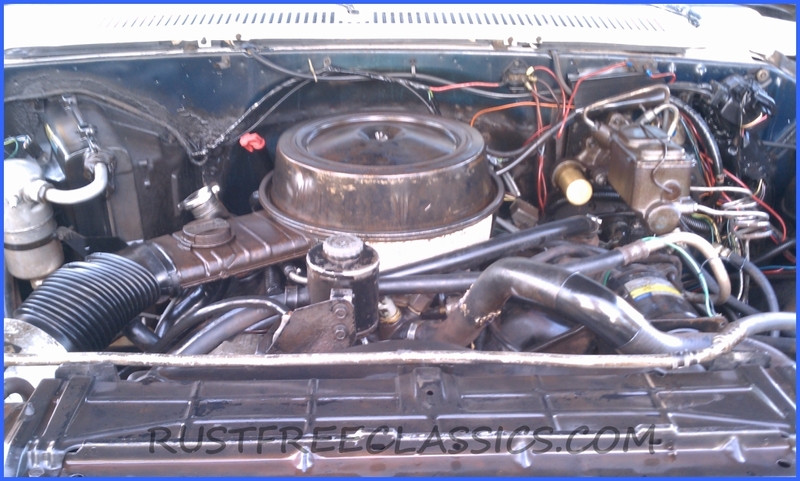 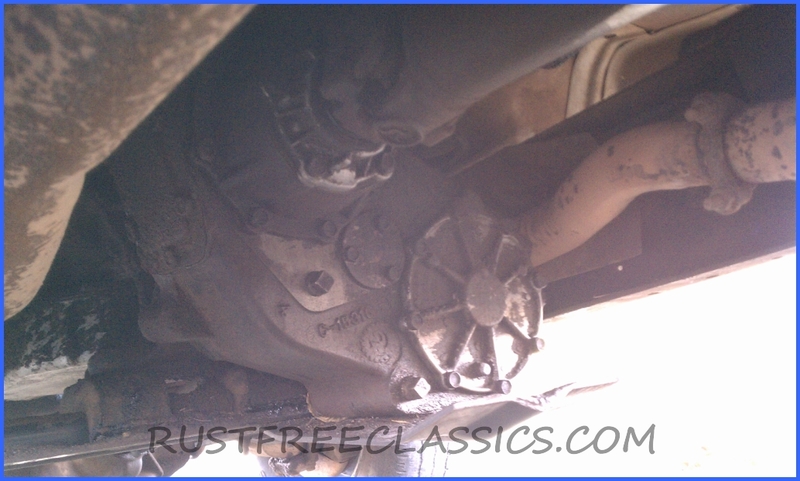 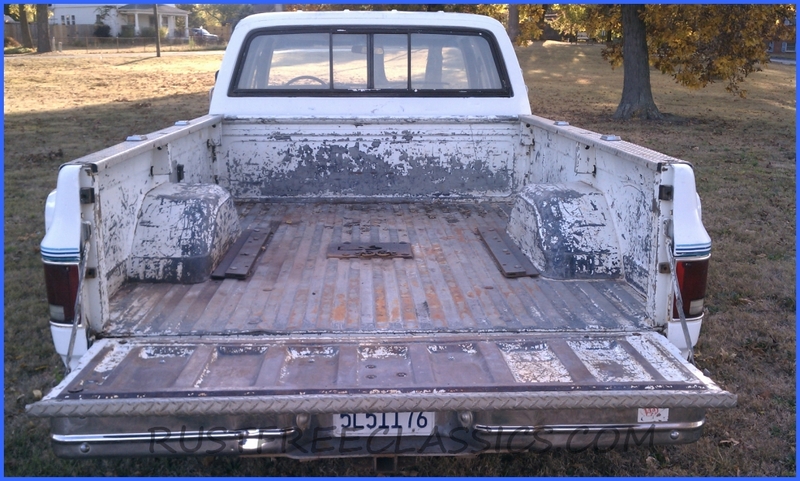 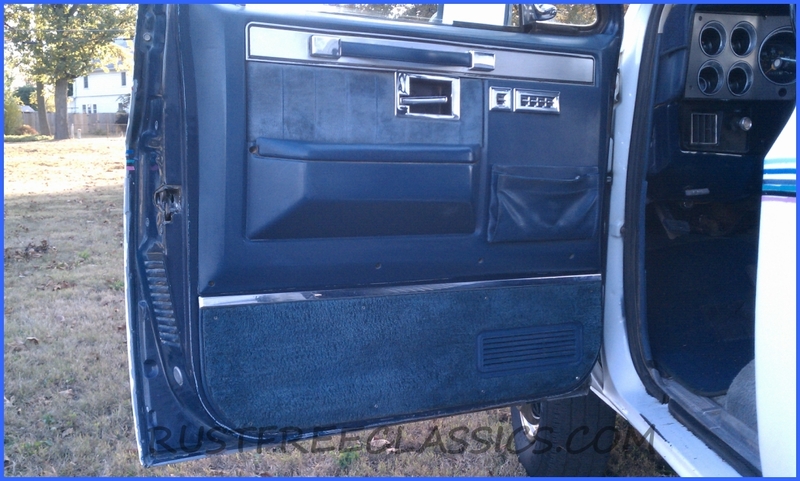 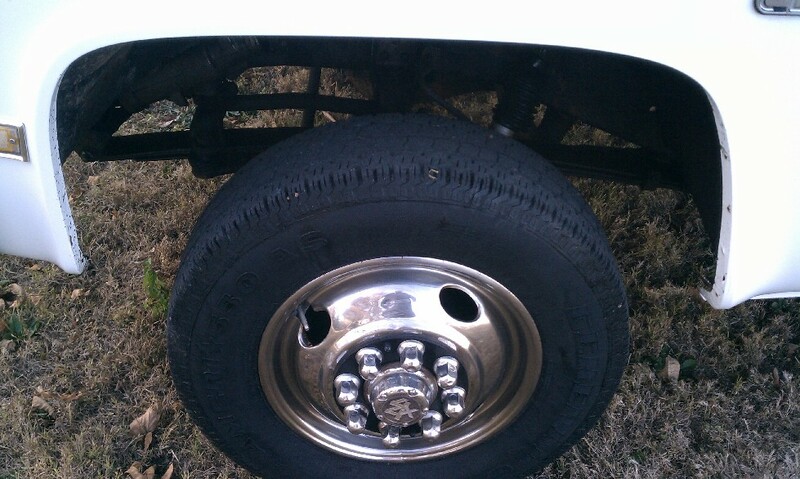 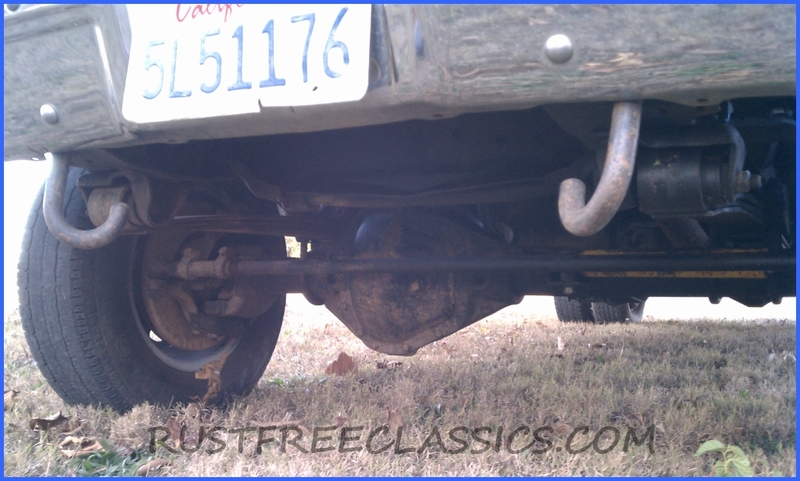 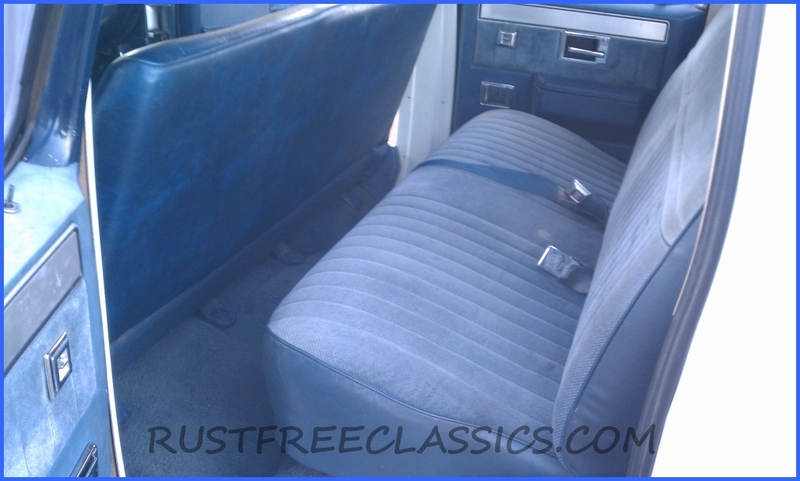 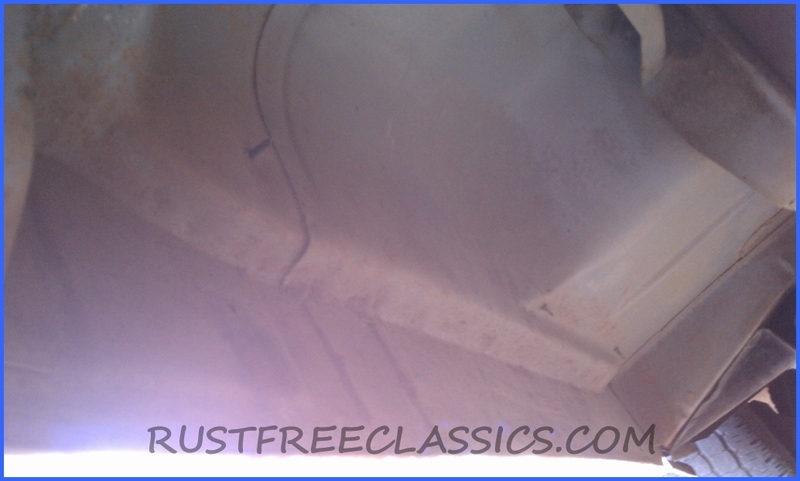 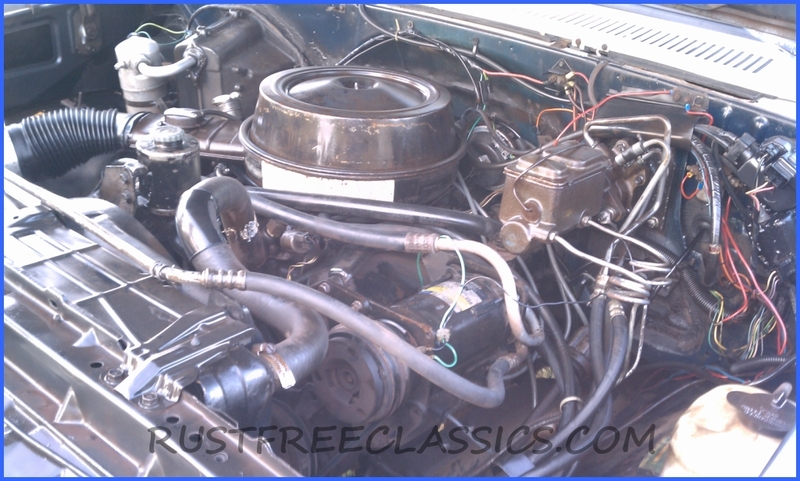 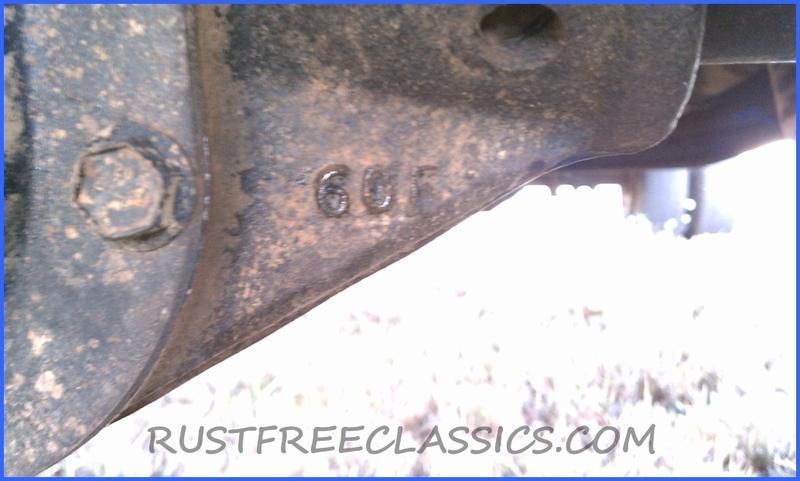 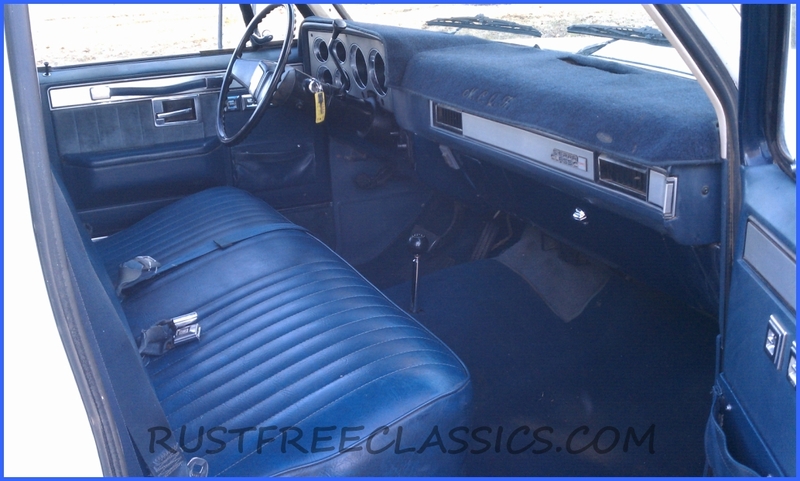 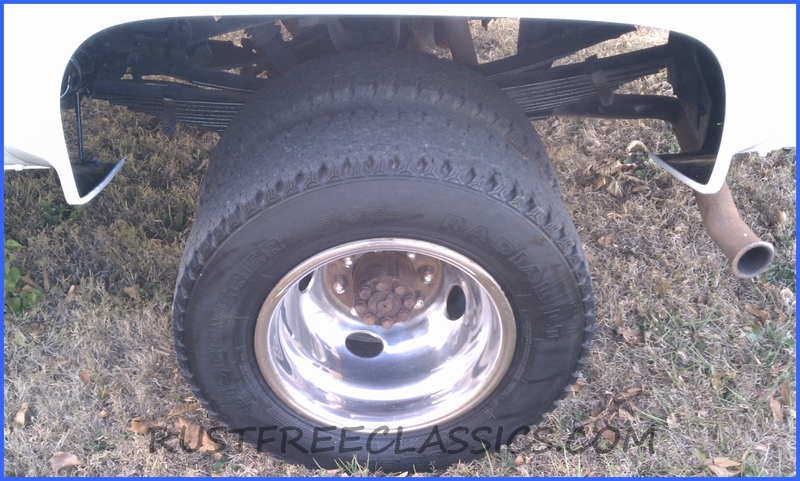 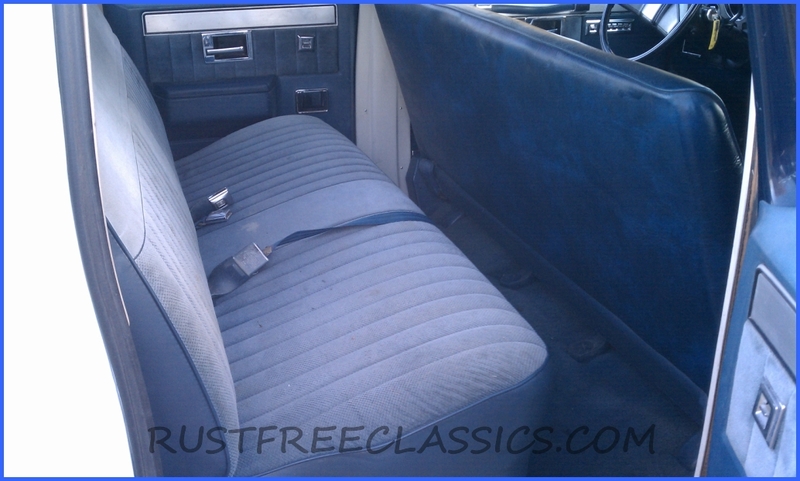 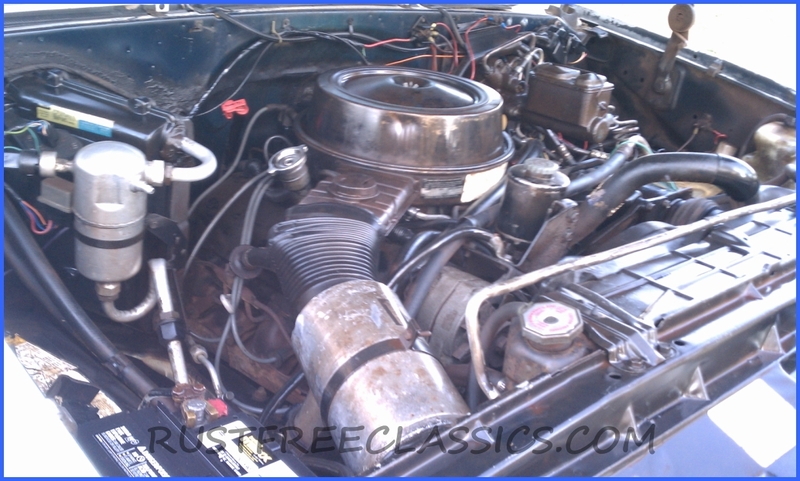 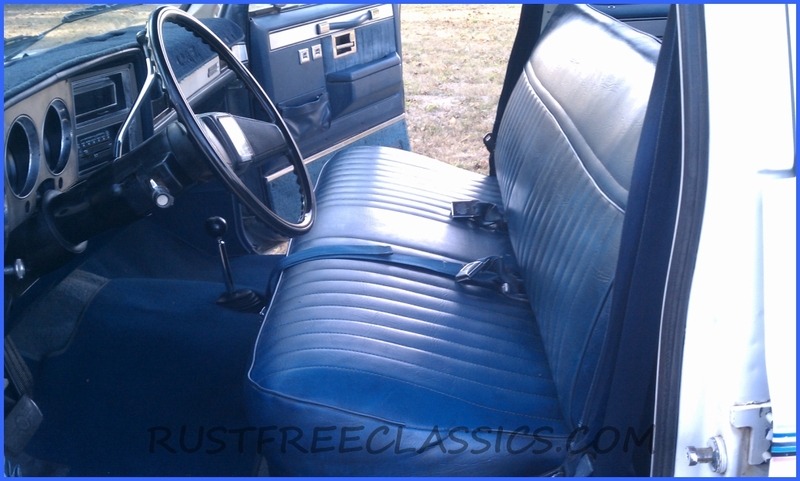 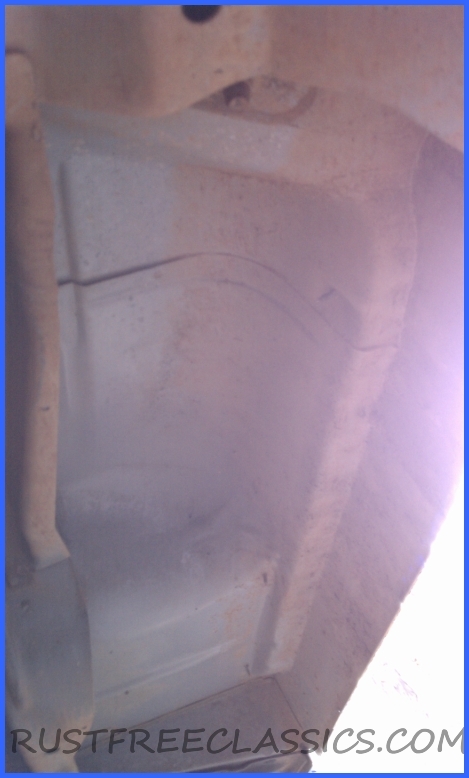 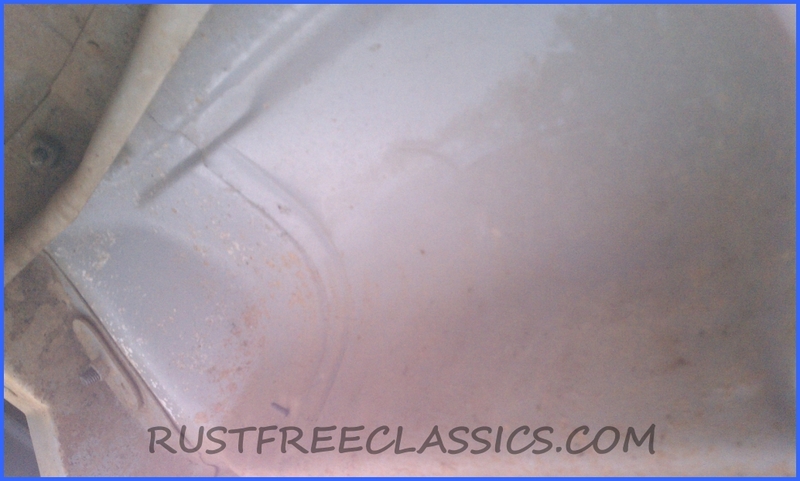 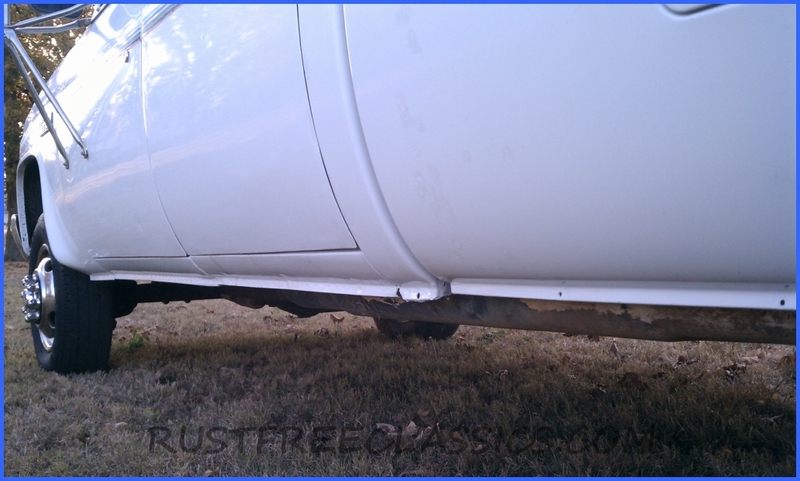 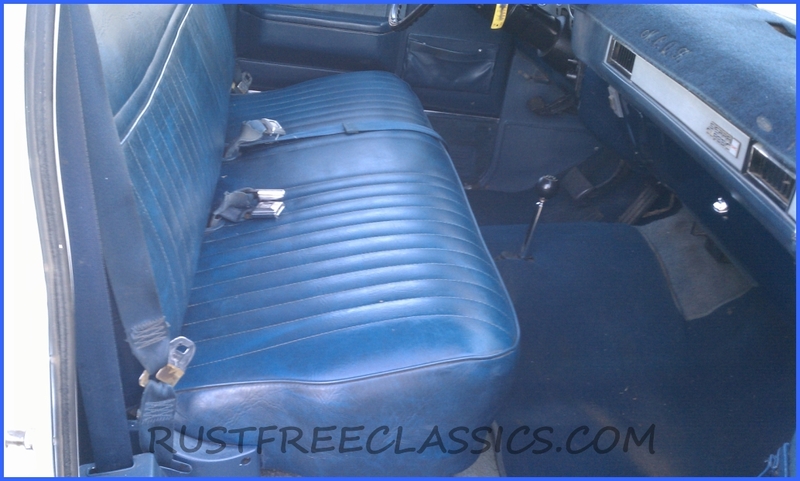 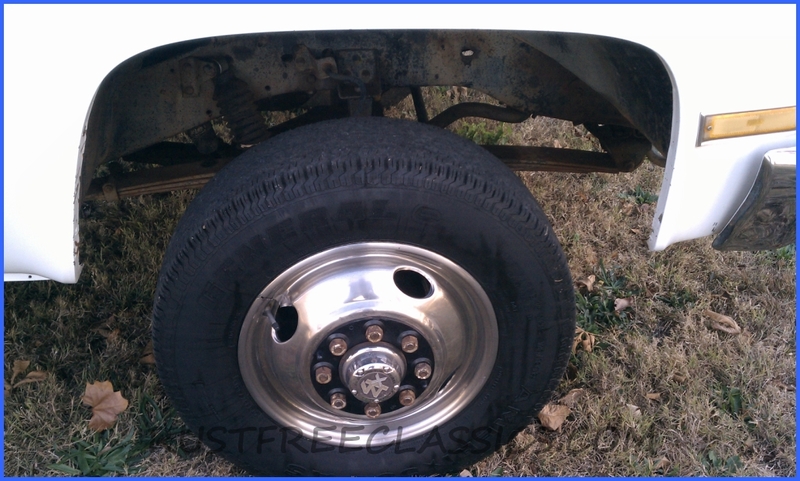 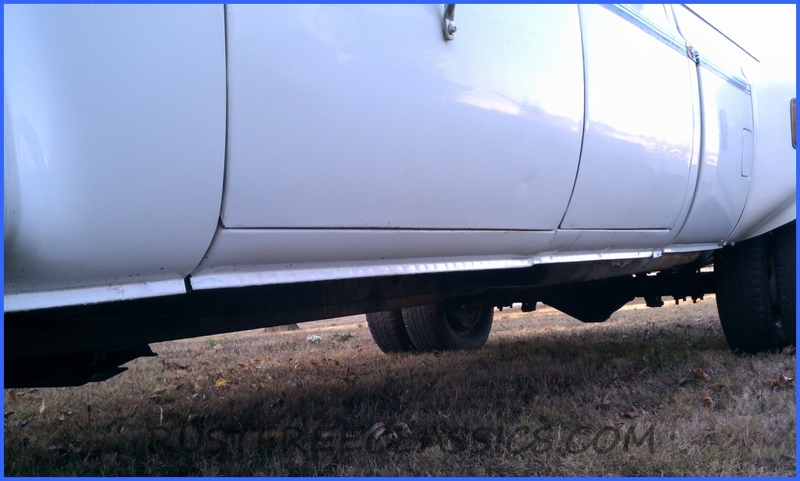 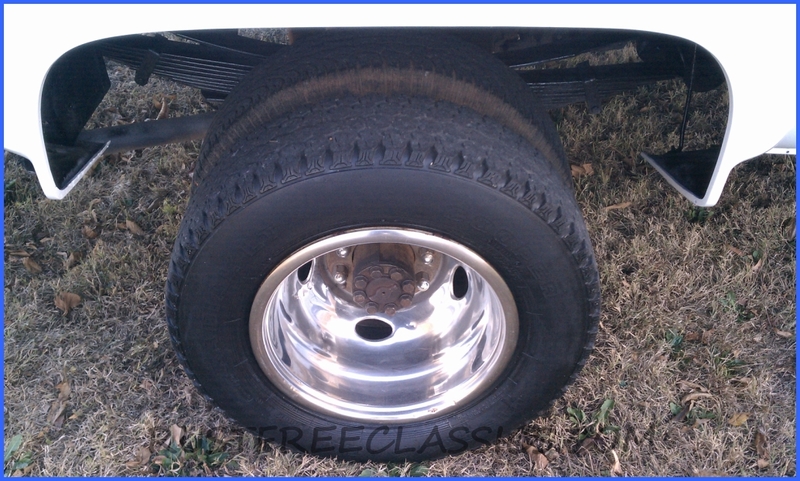 This 1 ton dually is RUSTFREE and has spent it's entire life in California. 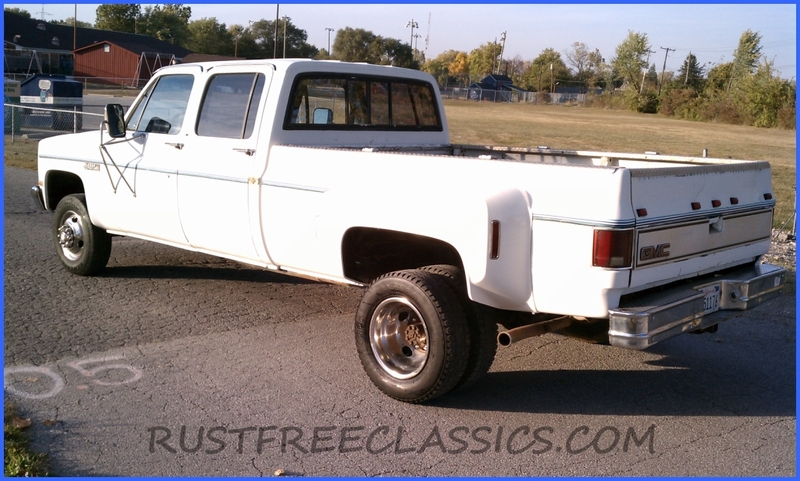 It has decent white paint on a straight body. 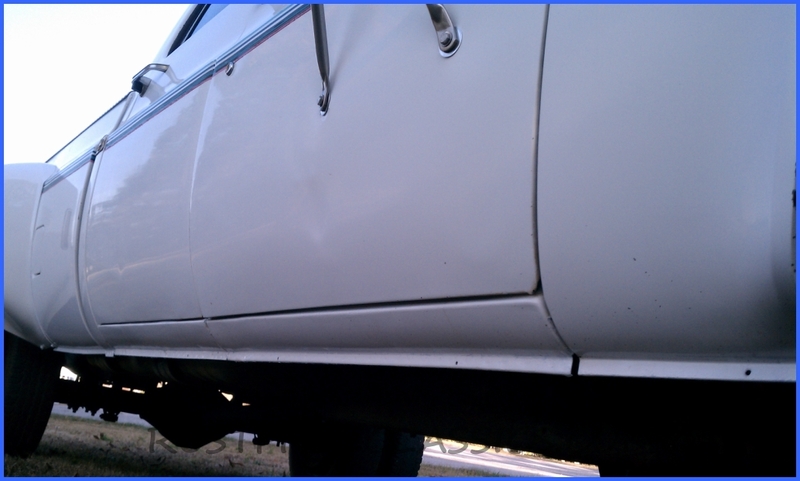 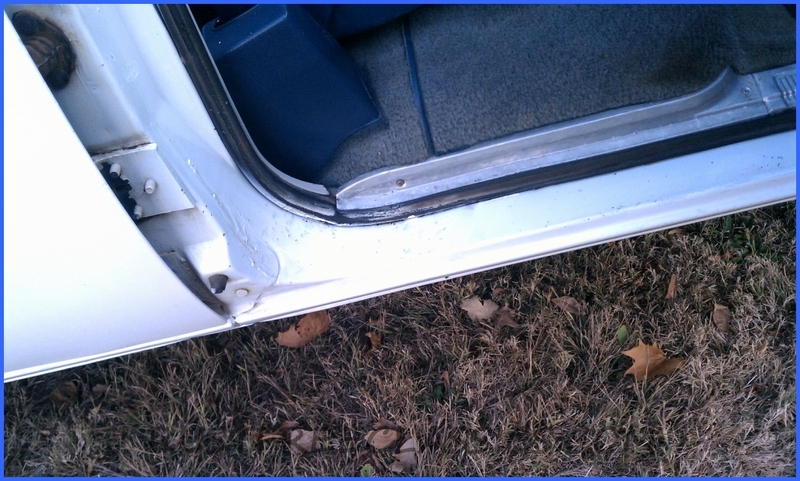 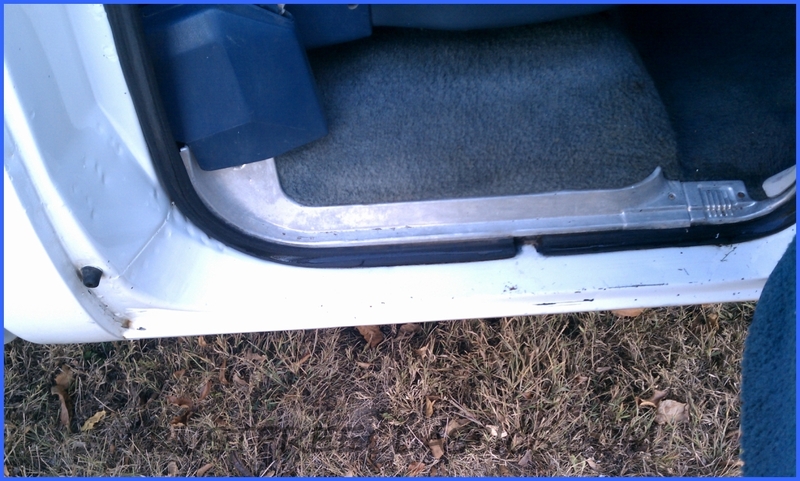 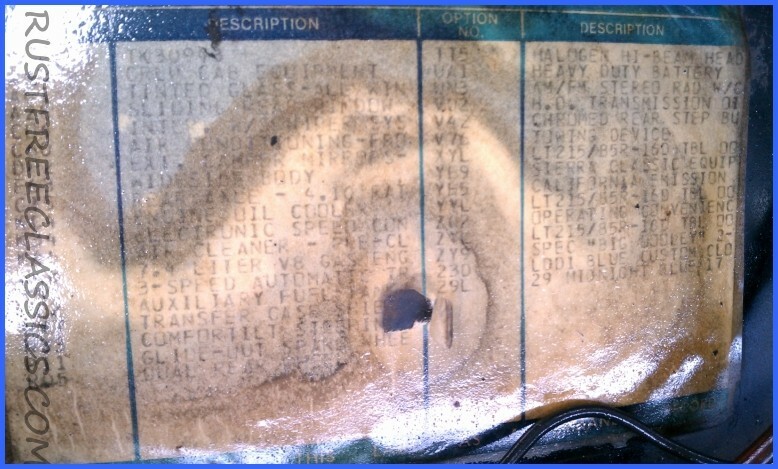 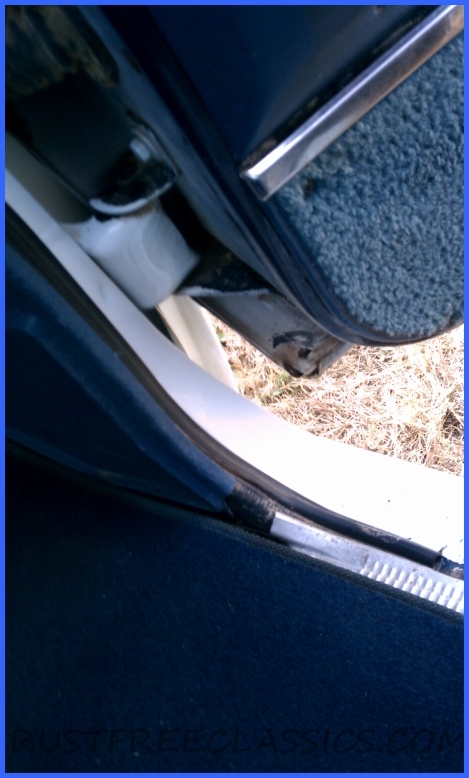 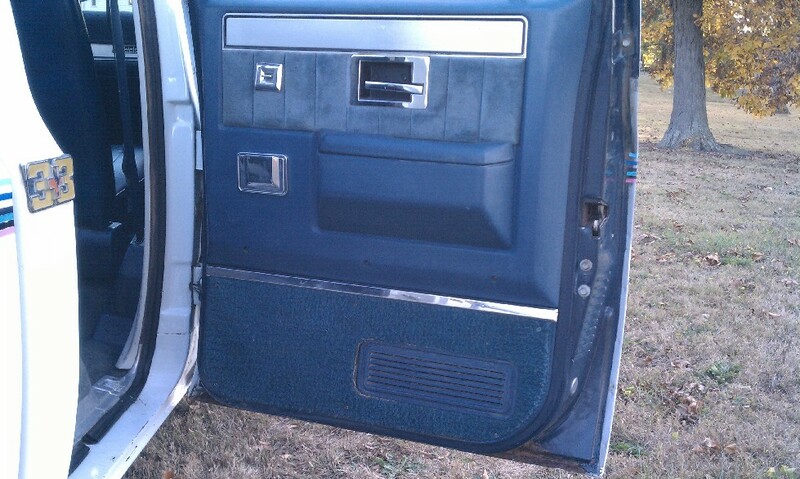 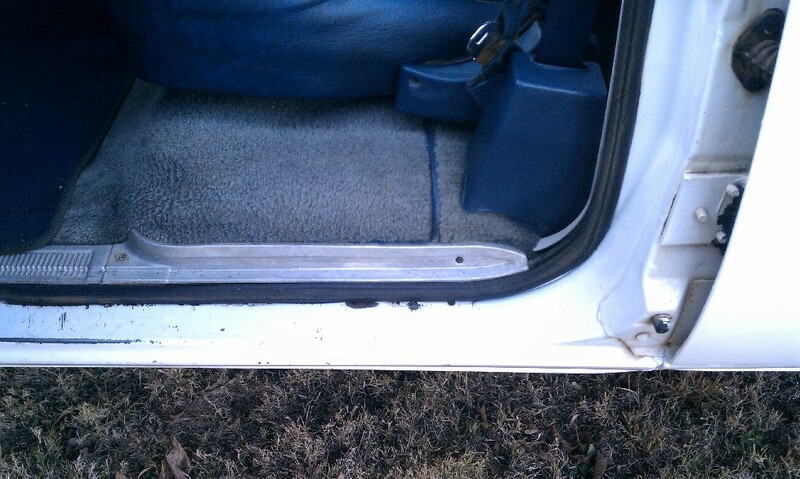 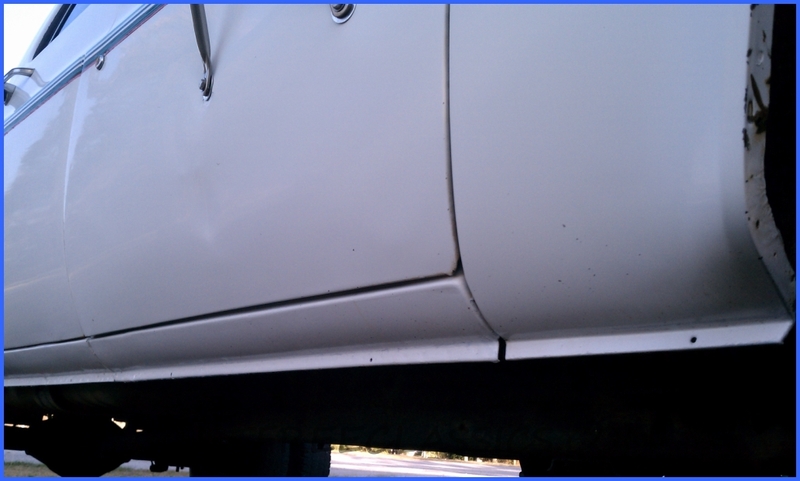 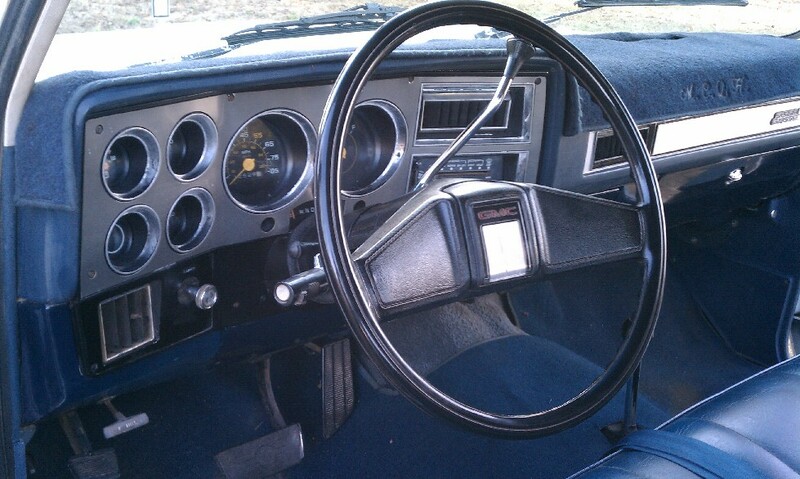 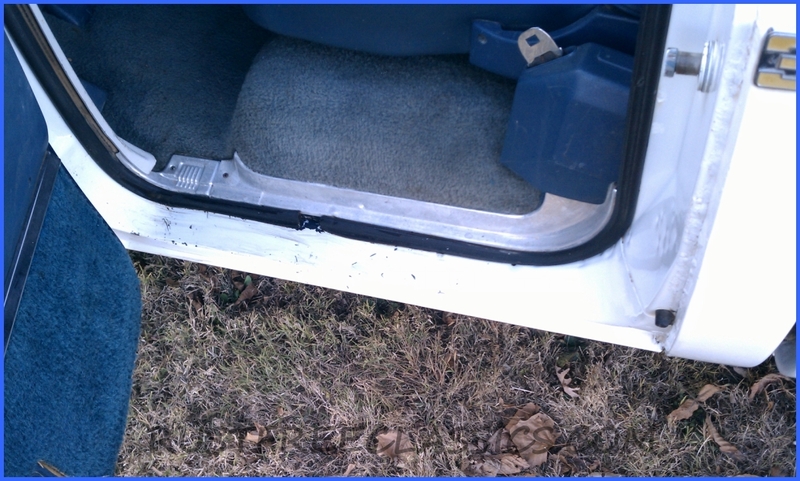 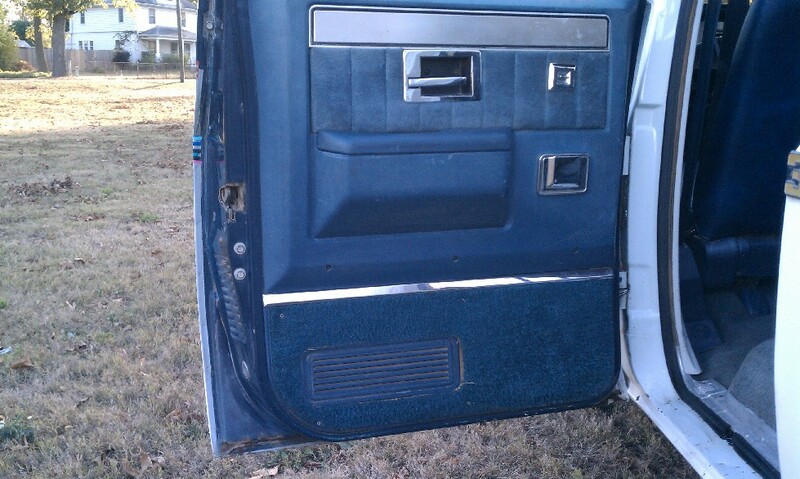 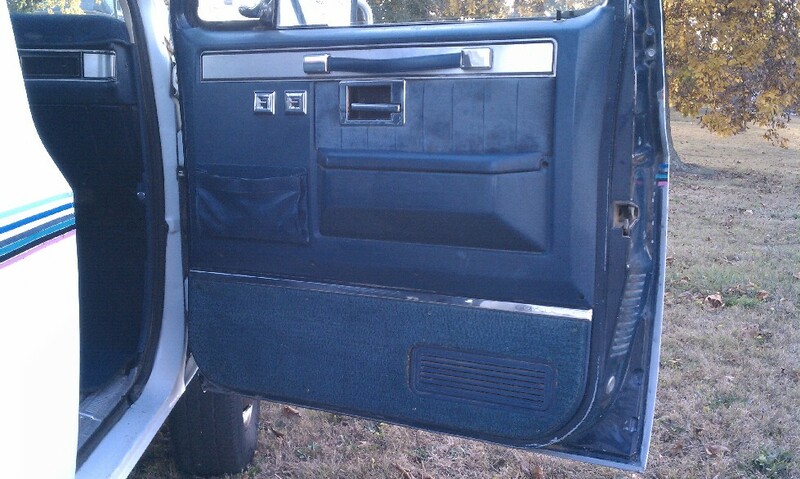 It does have some dings, chips, scratches, etc, but still presentable. 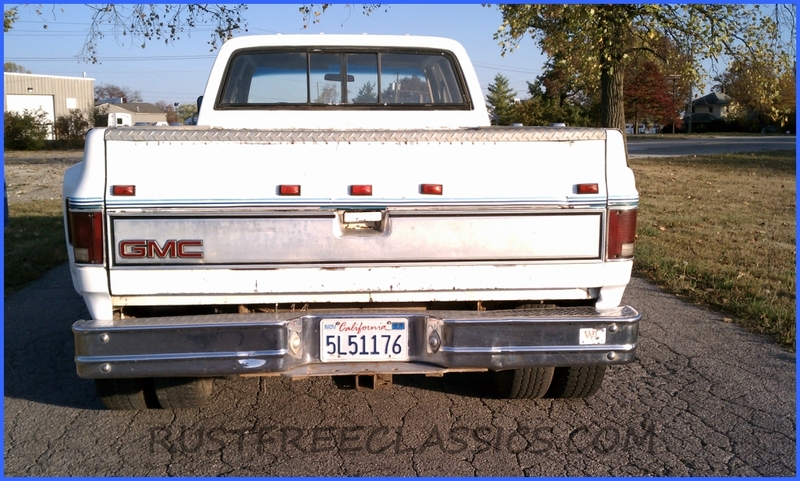 This truck is a fully loaded Sierra Classics. 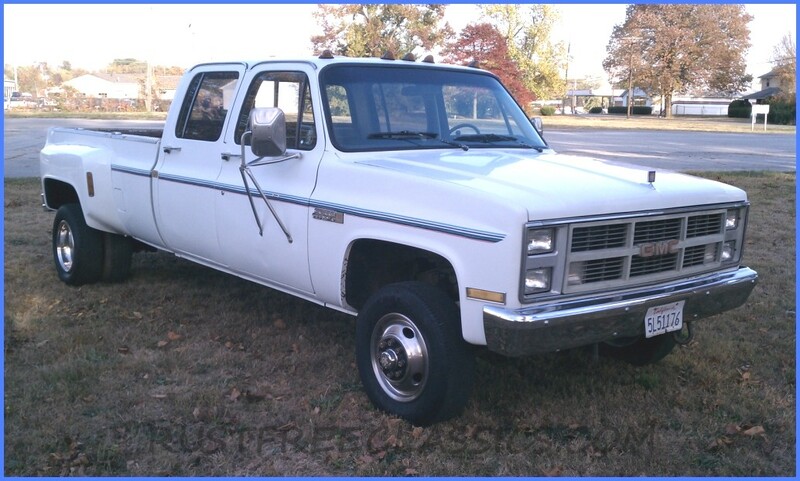 Options include: strong 454, HD TH400 automatic, HD DANA 60 front, HD gear driven 205 transfer case, 3+3 seating, Power Windows, Power Door Locks, A/C, Cruise, Tilt, Tow Package, etc. 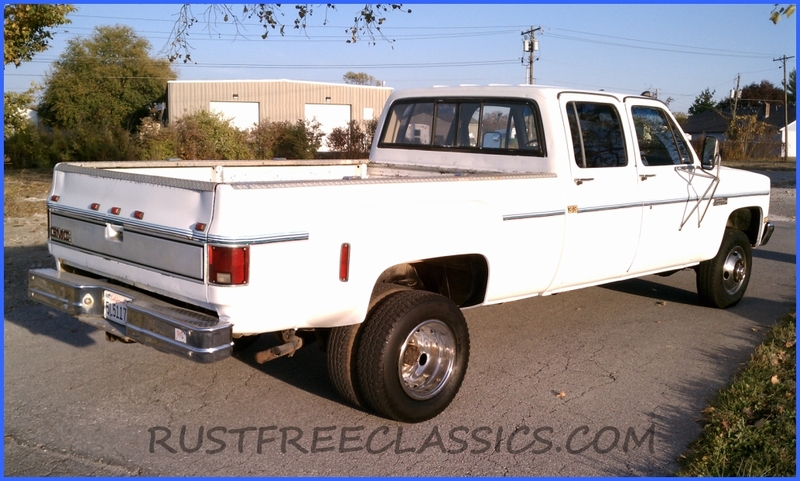 This truck isn't a beat work truck. 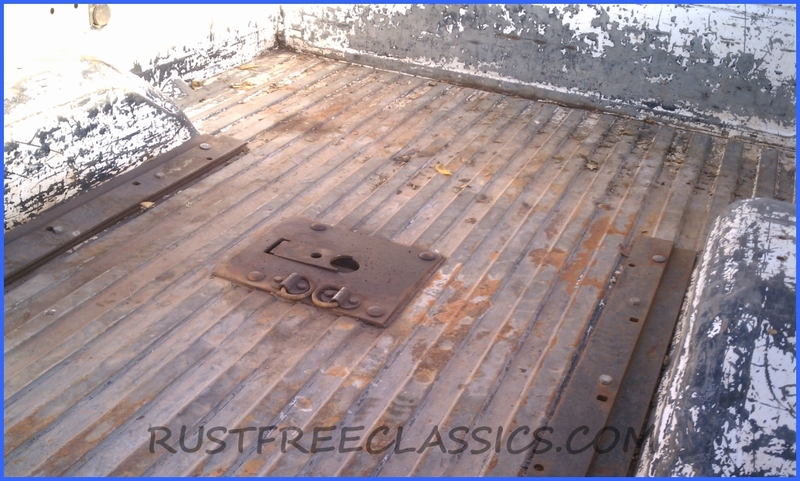 Even the inside of the bed is pretty straight. 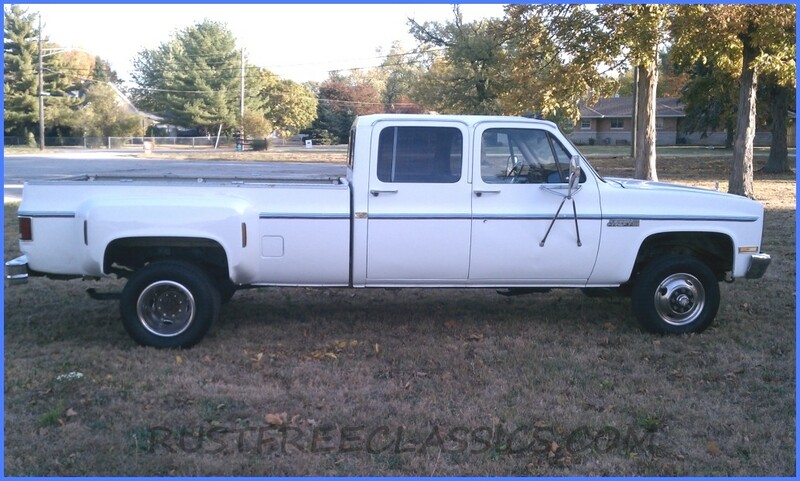 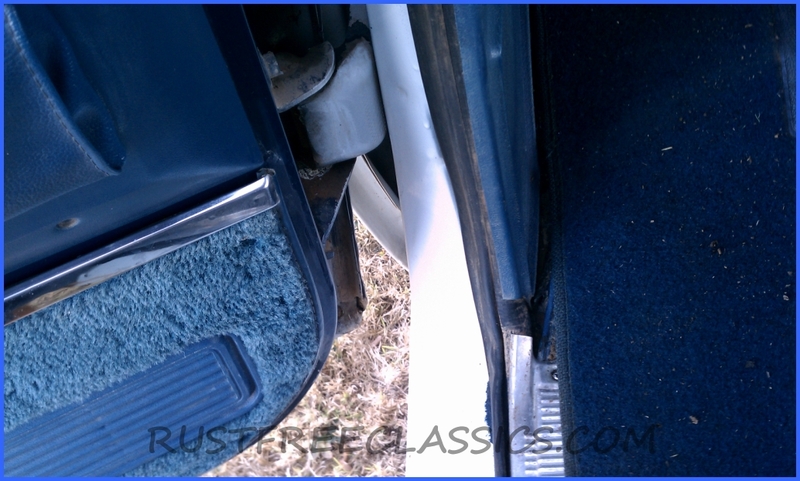 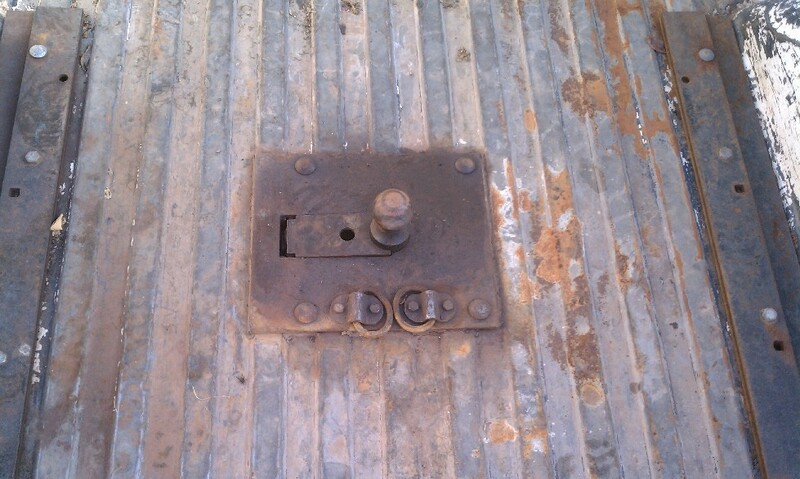 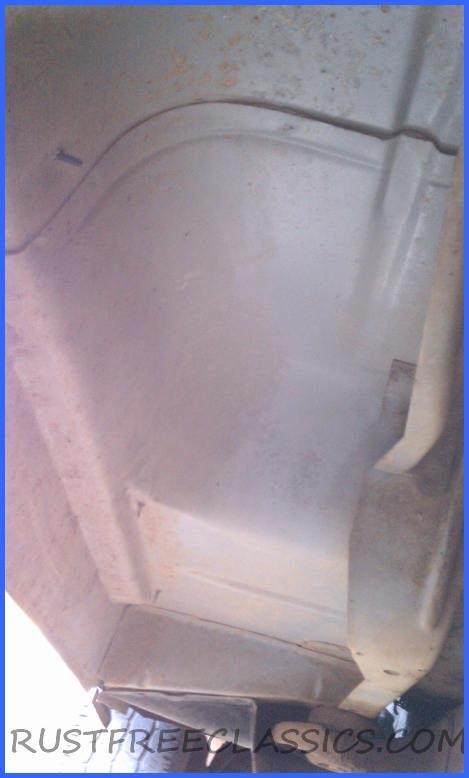 It has both a flip up ball goose neck hitch and the rails to slide a fifth wheel hitch in. 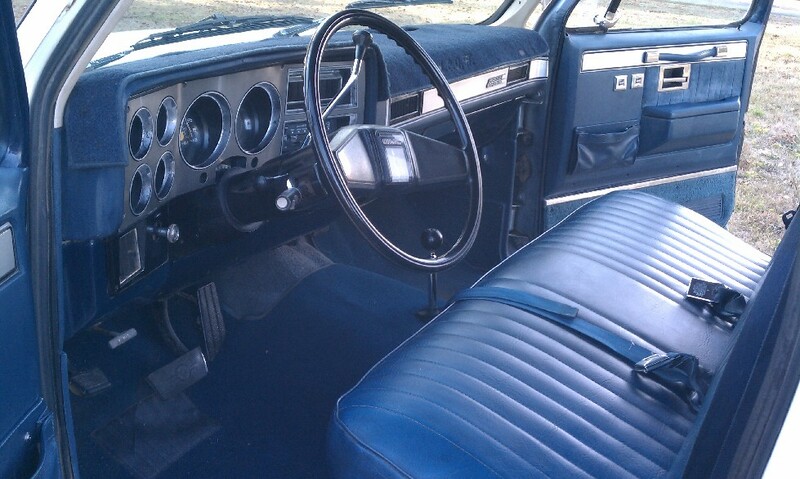 This truck drives real nice.